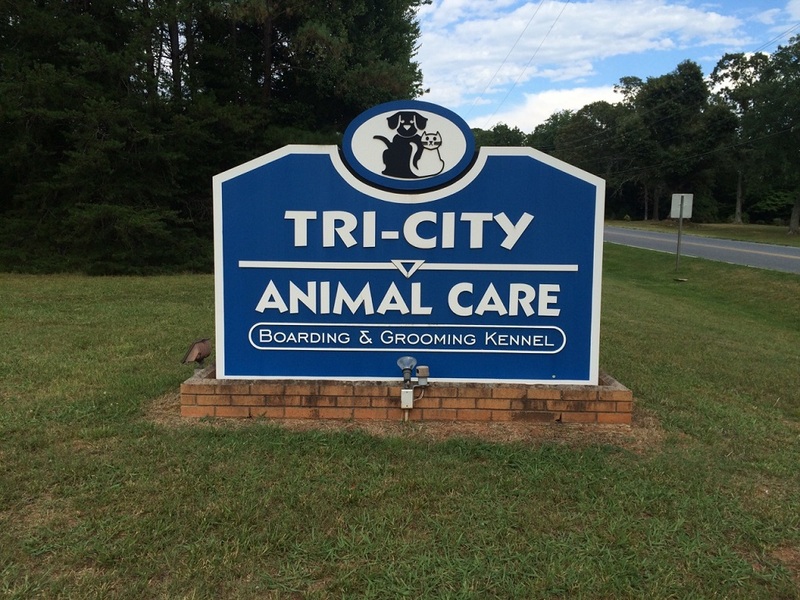 Tri-City Animal Care is our boarding and grooming facility located across the street from our veterinary hospital. We offer large climate-controlled runs for the dogs with a fenced in yard for play time. The cats have a quiet room, away from the dogs, with a window seat for bird watching and cozy condominiums for resting. De-wormed by clinic in the past 6 months. All pets boarding at our facility receive a complimentary bath if they stay for 5 nights or longer!